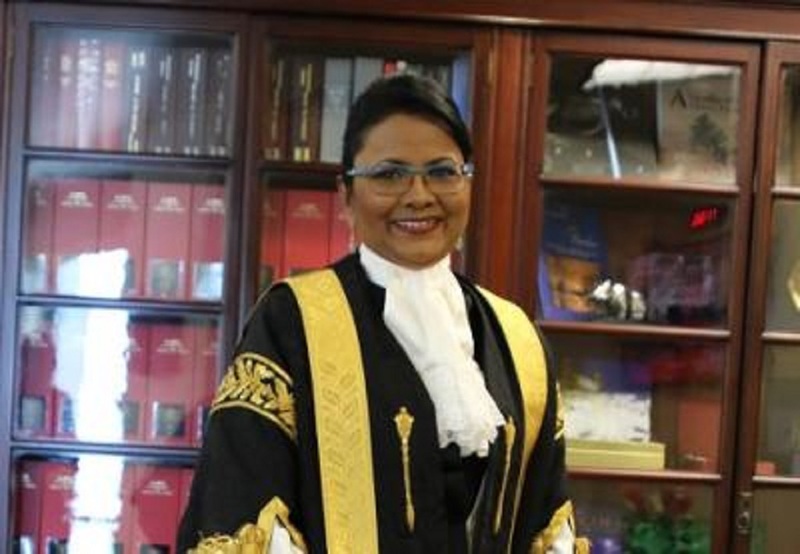 Trinidad and Tobago is making history just ahead of International Women’s Day as the country awaits the inauguration of the first female Head of State, Justice Paula Mae Weekes. Acting President Christine Kangaloo acknowledged this in a statement issued on Wednesday, as she noted the persistent calls for gender equality across the world. She said International Women’s Day is an opportunity for women’s achievements in all fields of endeavours – from the political to the social – to be recognized and celebrated. 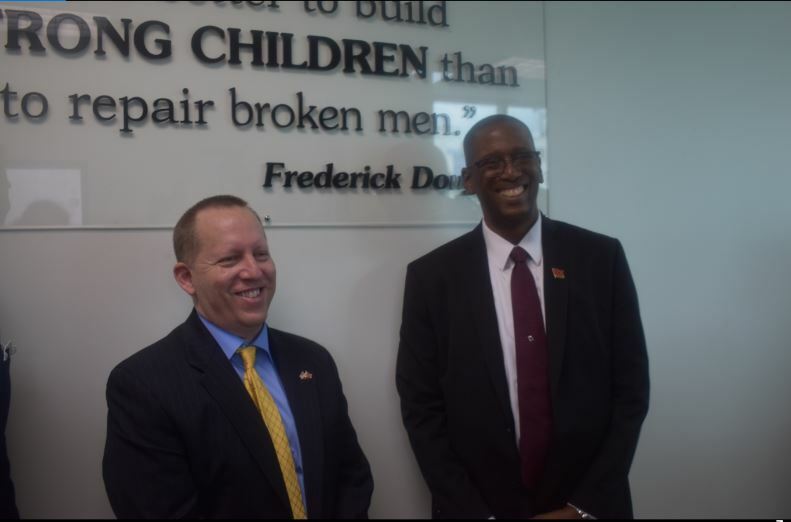 The Acting President noted, however, that while Trinidad and Tobago continues to make strides toward gender parity, there is still a long way to go. 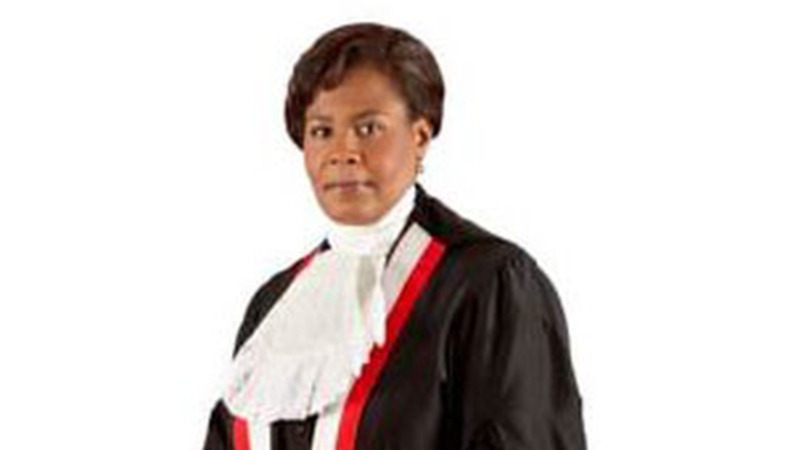 “Having already had a female Prime Minister, and having had women serve as Attorney General, as Minister of Finance, and having had women leading Commercial Banks and Chambers of Commerce, Trinidad and Tobago can feel justifiably proud of its women’s ability to rise to positions of leadership." Kangaloo said this year’s theme “The time is now: Rural and Urban Activists Transforming Women’s Lives”, is both welcome and timely as it places attention on some of the more pervasive inequalities that need urgent attention. She said this as she referenced the World Economic Forum 2017 Global Gender Gap Report which noted that full gender parity is over 200 years away and that the global gender gap will take some 100 years to be closed. She said this challenge is especially evident in the sphere of salary inequality between the genders, particularly in rural areas. Kangaloo ended by calling on women in Trinidad and Tobago and across the globe, to recommit to the cause of equality for all. 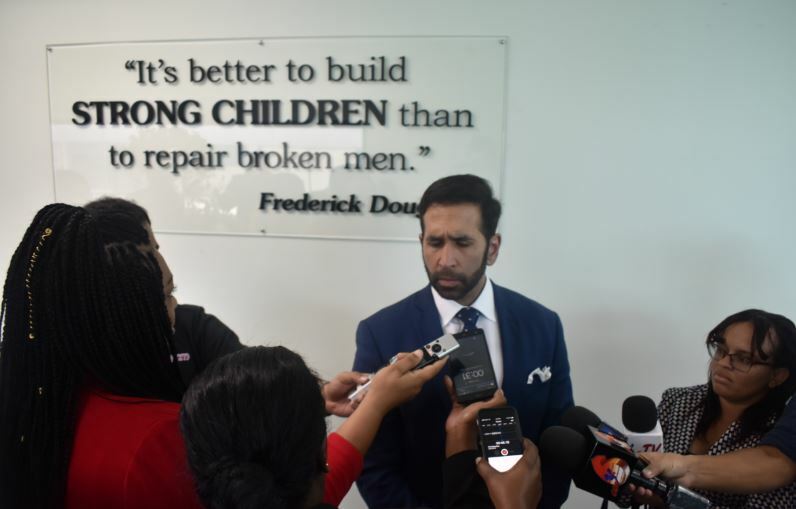 She said International Women’s Day is not about becoming complacent about our achievements but is a call for men and women to ensure that all girls and women are guaranteed an equal footing in Trinidad and Tobago, and across the world. “Though much has been accomplished, there is still much more to be done. Let us all continue to press for progress,” she said.